United States customers, please note that after you have added something to your cart and wish to checkout, you first have to click on "Shipping Method" and choose "United States" to update the shipping amount. The taillight arrived Sunday and I put it right on. I just want to say thank you for the excellent service - finding one in good shape, including the gasket and nuts, sending it without delay, and great pricing. 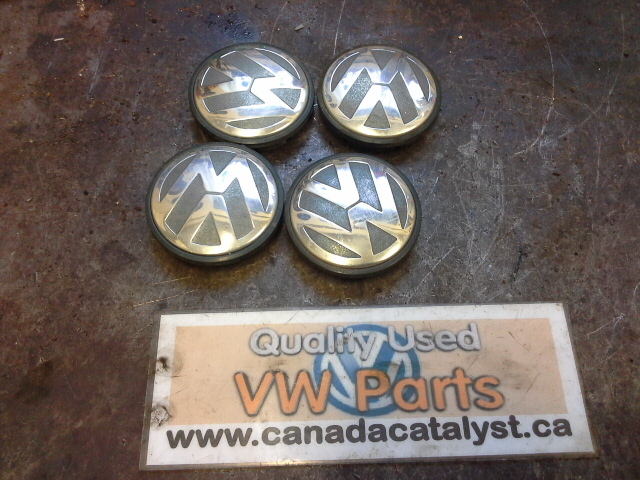 It's hard to find used VW Mk4 parts in Calgary; a bit easier for Mk2. I will let the local VW community (dasdubbers.org) know you exist. Best wishes for the holiday and your continued success with the VW business. Hi Andrew, The taillight arrived Sunday and I put it right on. I just want to say thank you for the excellent service - finding one in good shape, including the gasket and nuts, sending it without delay, and great pricing. It's hard to find used VW Mk4 parts in Calgary; a bit easier for Mk2. I will let the local VW community (dasdubbers.org) know you exist. Best wishes for the holiday and your continued success with the VW business. Andrew, I wanted to say thanks for being so helpful with my glove box order. You guys were cheaper than anyone else I could find online, and you had just what I needed. I put the glove box in this weekend and everything went well (I still haven't cleaned it yet, but that'll come eventually, it is a 13 yo car!). Just wanted to let you know. I came and got all kinds of front end parts. Service was awesome. Prices were awsone as well. All the parts fit and work perfectly. Thanks again. You have a great thing going. I got the mat today. I am very happy with it. Thanks! Hi Andrew, I got the mat today. I am very happy with it. Thanks! Hey I just want you to know that I already received the part. That was lightning fast. It looks fine. I am very please and I would definitely do business with you again. Hi this is Todd I bought the rear black leather seat bottoms off you they got here yesterday I put them in and they look great my son has a huge smile on his face lol. I just wanted to say thank you once again I was having such a problem getting them you really made my day. This site is so good that I do not want to tell my friends!! Hey Andrew. Just wanted to say thanks for the seats very happy with them and was worth the drive from Toronto. It was a pleasure doing business with you! Keep up the good work! Hello Andrew, I got time today to take a good look at the parts and I'm very happy. After a cleaning the door panels looked great. The door was in almost perfect shape and after a paint job will look like new. It's nice to have someone you can trust to deliver quality parts without seeing them first. Thanks and Ill be contacting you down the road for future parts I need. Parts are shipped at cost through CANADA POST. Parts shipping STARTS at a base rate of $15 within Canada and $22 to the United States. After your order is placed we will send you a bill for the full amount required to ship your item. Free local pickup available. 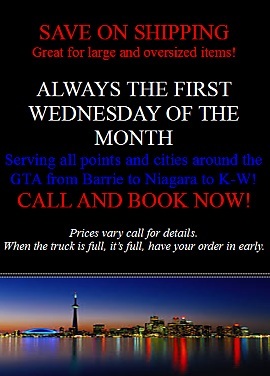 Please CALL 1-519-878-3353 before ordering large, heavy items such as transmissions, or multiple items to receive a shipping quote. We use CANADA POST, if you would like to use a differenet courier please call. We accept all major credit cards and Paypal. Payment processing is handled on Paypal's secure server for your safety.